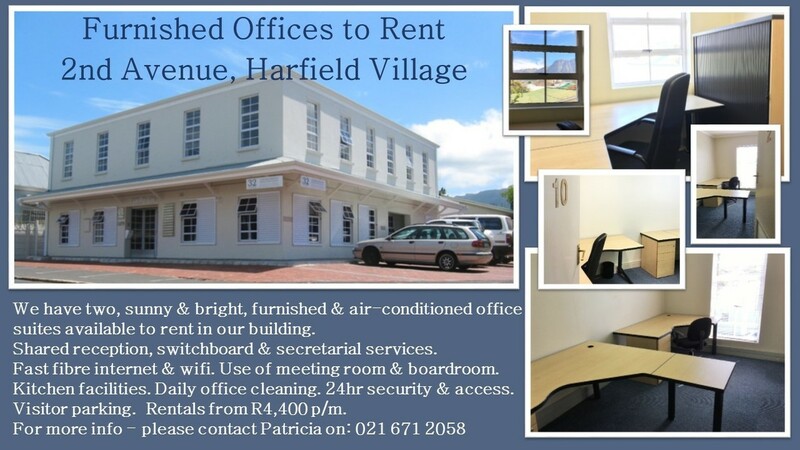 email : Webview : Harfield Village August Newsletter - Sponsored by Norgarb Properties. 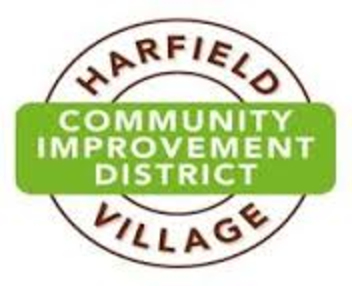 You guide to whats happening in and around Harfield Village. If you missed out on the latest newsletters and would like to read them, view them here. Spring will soon be showing off her glorious colours as we start shaking off the winter coats. Spring flowers around the Western Cape are almost in full bloom, as is the case on the West Coast and Namaqualand. Step outside to enjoy the warmer weather and enjoy all that nature has to offer. The sun is rising earlier, days are slowly getting longer and we can smell the change in the air. Happy are the summer days with loads of natural Vitamin D on offer. As usual, this months newsletter is jam-packed with many interesting articles and prizes to be won. Remember to enter! 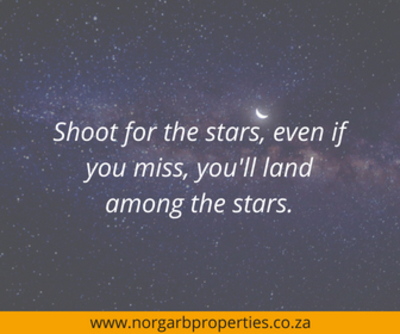 Take a look at our Upcoming Events section for "not-to-be missed" events and look too, at the beautiful properties for sale by Norgarb Properties. Ozzie is one super cute little guy. He came from a life of neglect and starvation. 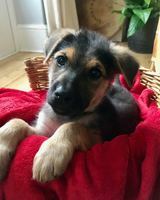 A month in foster care and he is a happy chap. He is totally at ease with other dogs, cats and kids. Ozzie loves to play and go for walks but is also super chilled and loves to laze around. We are not too sure what breed he is or isn’t but he will be a largish medium dog and has a lovely soft fluffy coat. 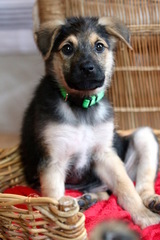 Ozzie is ready for his home. He is 3-4 months old. He has been sterilised, chipped and vaccinated. If you think you want this fluff ball in your life, please contact tamsyn@ripsold.co.za or 0824117922 for a meet and greet. *Animal Rescue Organisation Adoption Rules Apply! 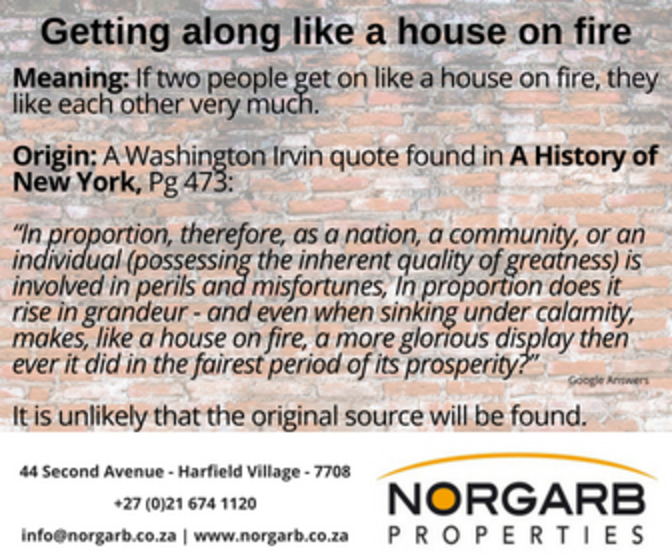 Congratulations to the lucky winners of our July Newsletter Competition sponsored by Norgarb Properties. - Kholeka Sombo from Nyanga, receives a free eye test to the value of R365 from Spectacle Warehouse. 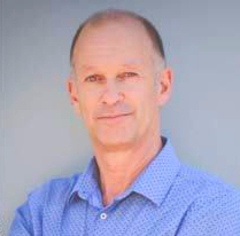 - Warren Taylor from Cape Town, has won free labour for an hour to the value of R550 from ReWired Electical. 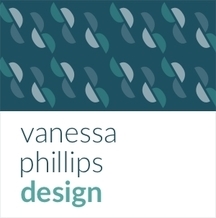 - Monique Schutz from Harfield Village, won a design service to the value of R500 from Vanessa Phillips. Spectacle Warehouse is an optical store providing eye care and eye-wear requirements. They also offer an optometric (eye care) service which includes comprehensive visual assessment by registered optometrists. 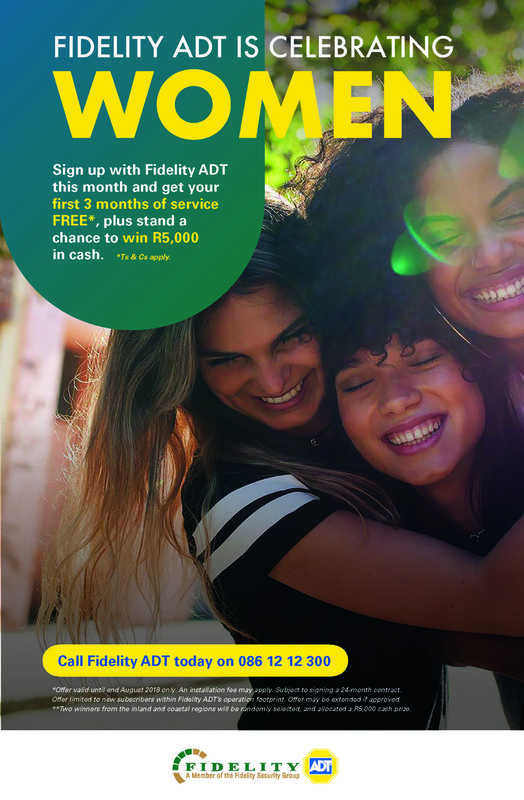 This month they are, once again, giving away a free eye test to the value of R365. 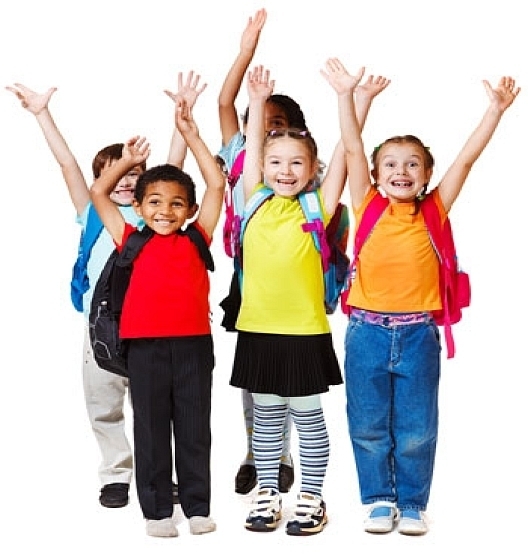 * Vouchers can be redeemed any day of the week, excluding Tuesdays and Wednesdays. Please book your appointment in advance. Summer is almost here and it is time to get into shape, why not pop into Oggi to see what their summer range is all about. Oggi Activewear is your one-stop shop for all your running, yoga, dancewear, swimwear and active gear. This month Oggi Activewear is giving away a gift voucher to the value of R250 to spend on any Oggi branded gear in-store. Please note that the draw takes place on the 8th of September. Winners will be announced via email as well as on our Facebook page and mentioned again in our next newsletter. Obesity is a huge, ongoing problem - both in humans and pets. Unfortunately, being overweight can lead to many health problems. 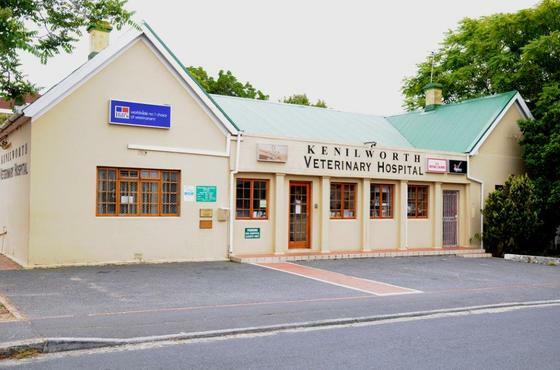 In the light of this Kenilworth Vet is looking at why and how you can keep your pet trim! Food prices are constantly on the rise, so Kim advises on how to reduce the food budget bearing in mind the important point is to keep on eating healthy even though you have a limited grocery budget. The key is to stretch your food money while still getting value for your money. 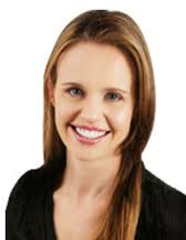 Kim Hofmann shares a couple of useful tips. Click here for the full aticle. 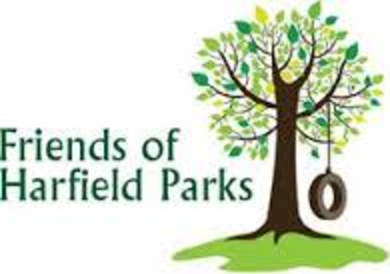 The Friends of Harfield Parks, are an organisation committed to making the public spaces in and around Harfield Village enjoyable to all community members. They host regular garden work parties in the warmer months. These initiatives are a great way to get involved and meet fellow community members. Watch this space for these community events. 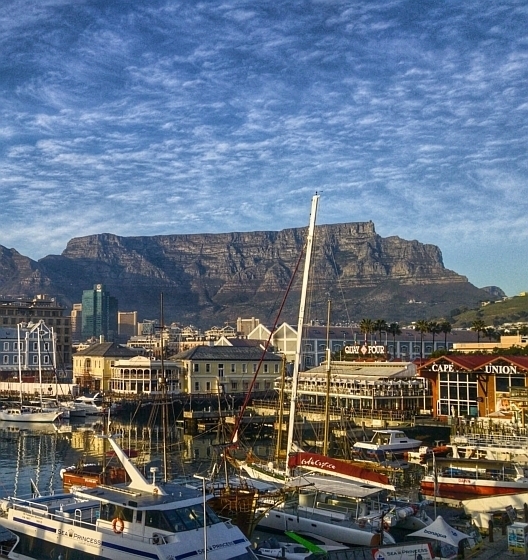 This month, South Africa commemorates the important part that women played in the history of our nation. 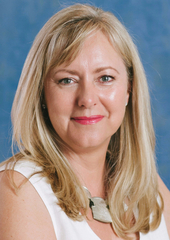 A local private security company believes Women’s Month, in August is the perfect opportunity to look at basic safety habits in order to equip from becoming victims of crime. HVCID provides women with some basic safety tips, see them here. 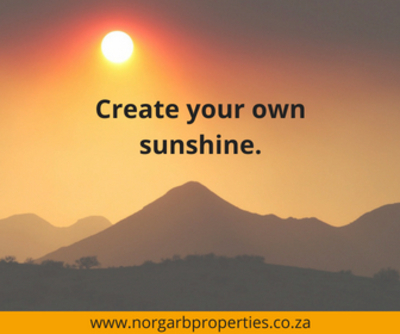 Lyn Staples, the Norgarb Properties agent with the winning recipe, once again shares a delicious recipe with us. This time it is Pork Sausage with Peaches. 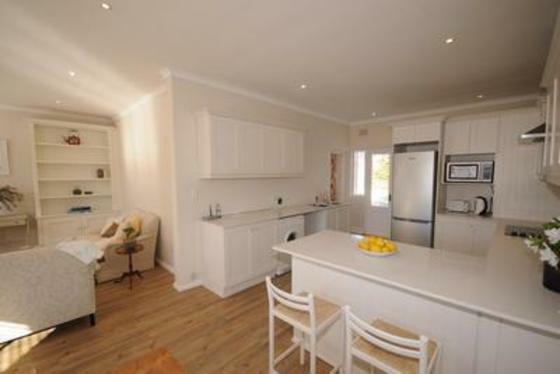 As an Estate Agent, specialising in the Southern Suburbs, Lyn's recipes are easy and quick to prepare making them perfect for those on the go like herself. See Lyn's Pork Sausage with Peaches recipe here. Spring is for planting! If you have a sustainable water source, it is ideal to get into the garden and plant. Is there anything better than home grown produce? 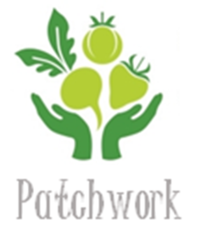 Patchwork shares the September plant list and also lists which fruit and vegetables are now in season. Animal Rescue Organisation appeals for all your unwanted household goods and bric-a-brac to sell at their charity shops. 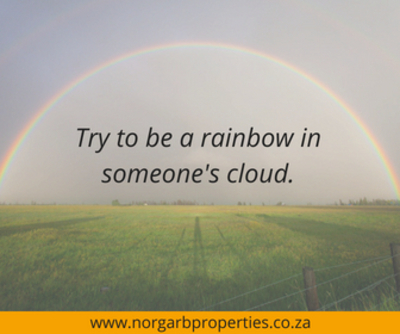 They will gladly collect, simply contact them on 0213965511 OR you can drop them off at Norgarb Properties in 2nd Avenue. At a job interview it is as, if not more, important that your body conveys the same message as what you say. While concentrating on answering questions, your body reveals clues about what you’re thinking and feeling. Click here for a few guidelines to assist you during your interview. 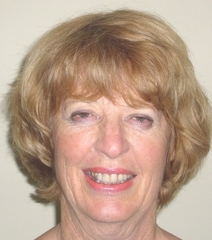 Click to read all previous articles by Madge Gibson. Andre, local Norgarb Properties Agent investigates this growing trend and the many benefits on offer when working from home. With the advance in technology, working from home is possible and often more productive, it is an opportunity that is on the increase too as opportunities for remote work rise. The benefits are immense, saving time in traffic which could best be utilised working, saving on overheads (if you run your own home-based business), the freedom to work to your own schedule to mention but a few. 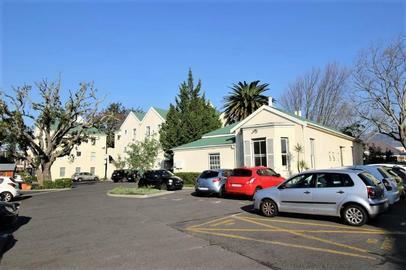 Andre Ter Morshuizen takes a look at some of the legal aspects as well as what makes a home office a productive and inspirational work space. See more here. 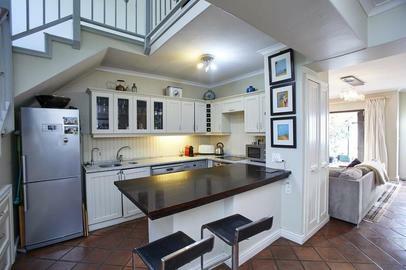 BetterBond says buying a home is all about preparation, time and discipline. 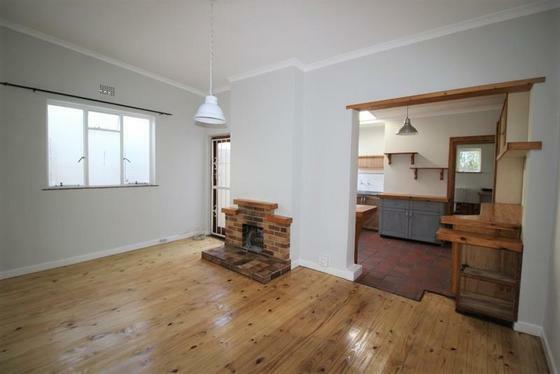 At the present moment, the main obstacle for many young people to owning their own home, is the lack of a deposit. 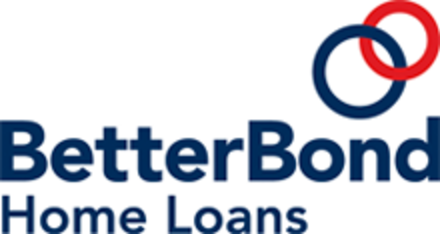 Don't let this deter you, read these helpful suggestions from BetterBond. 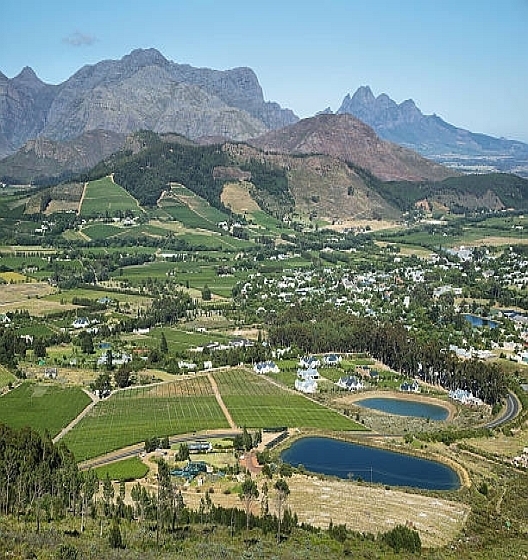 As we emerge from the dark, wet winter months in Cape Town into the beautiful colours of Spring, one wonders how our brains enable us to sense the changing of the seasons, and how are our biological rhythms formed? Click here for the full article. 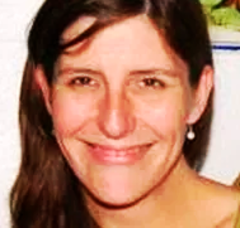 Click to read all previous articles by Dr Samantha J. Brooks Ph.D.
Aurora Rose is an eco-friendly brand producing quality handcrafted products including but not limited to yoga mat bags, straps and soap bags. Their products are created from Eco-cotton (organically grown cotton) and 100% bamboo yarn. 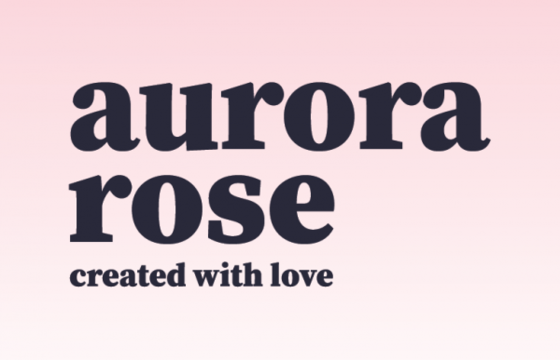 Aurora Rose products are kind to nature and to people alike, click here to find out more. It's that time of year where we come together to have a look at what is happening in our area. 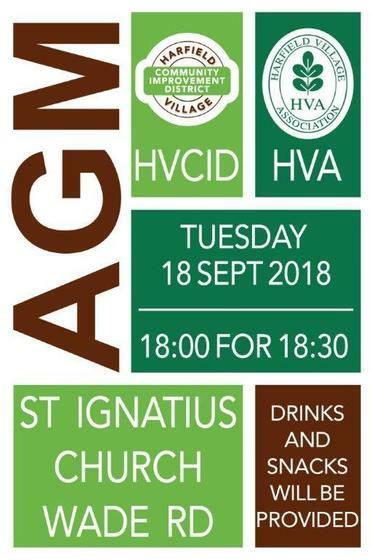 All residents are encouraged to attend as the HVCID will be providing important feedback, including an update on the status of the License Plate Recognition / Surveillance Camera Initiative in the Village. Click on the flyer below to view event. 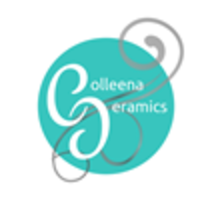 Colleena Ceramics invites you to a night of creativity. Platter decorating evenings consist of working with wet clay that has been placed in a mould or on a board. Decorate your own platter with a design/style of your choice, using stamps to create a pattern, by drawing freely or building out with the clay. The next platter evenings will take place: 13th & 27th September. 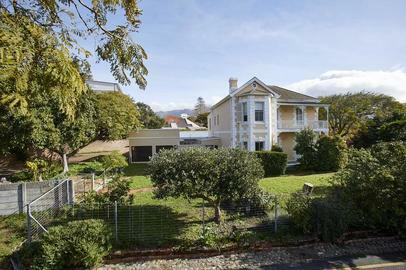 Have a look at the latest properties Lew Norgarb and the Norgarb Properties Team have on their books. 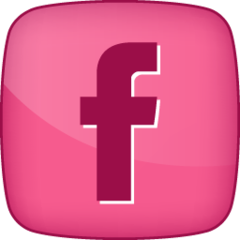 Remember to like our Facebook page! We have well over 1700 fans and our posts are very regular.